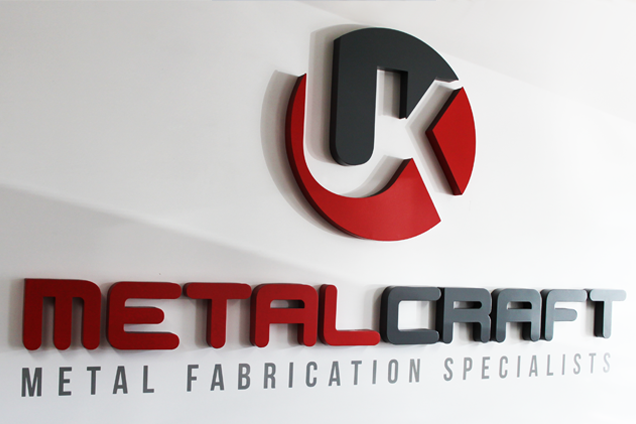 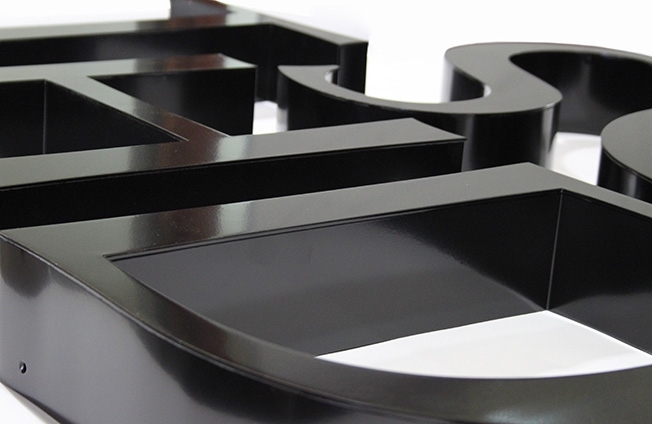 UK Metalcraft are a Sign Trade supplier and Metal Fabrication Specialists. 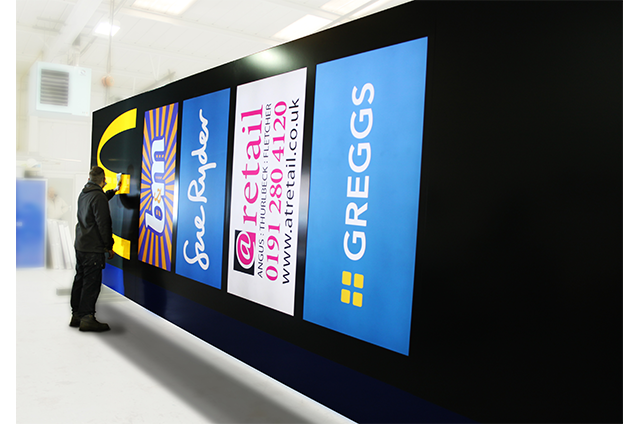 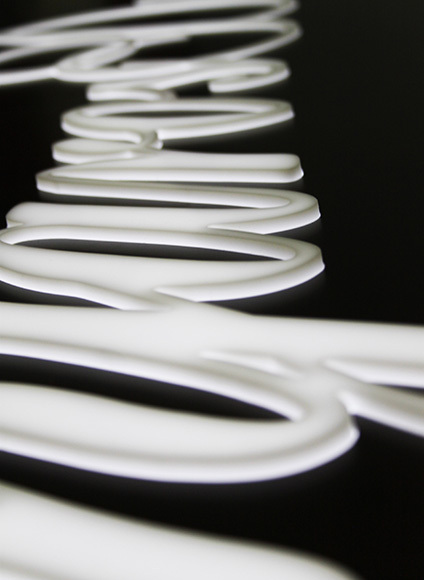 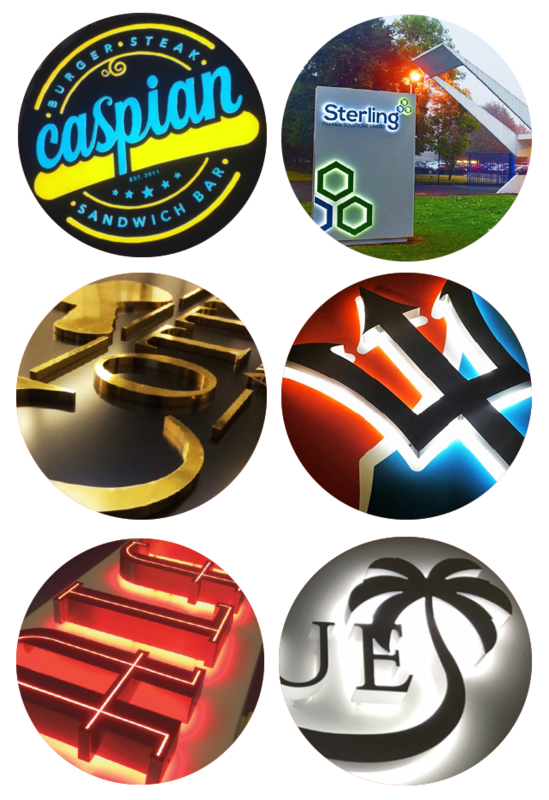 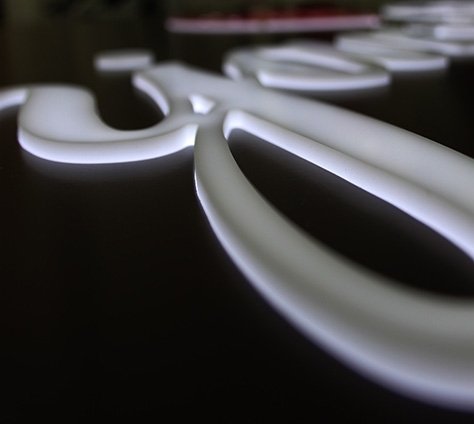 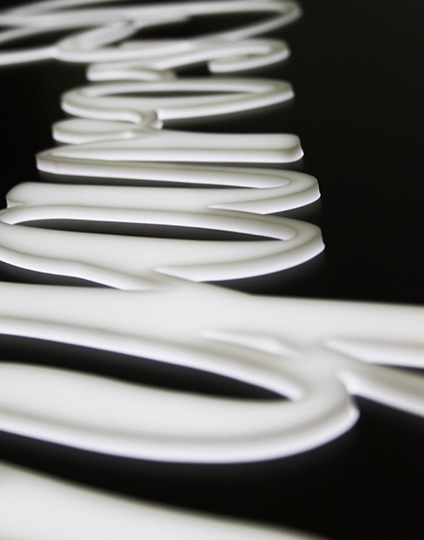 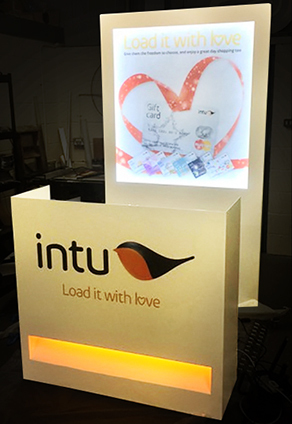 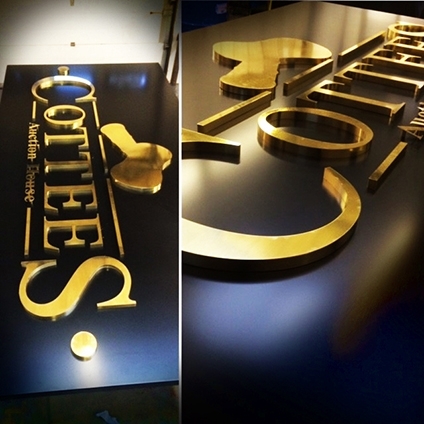 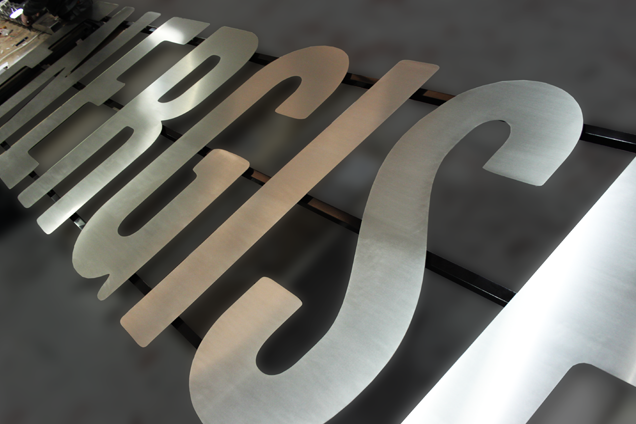 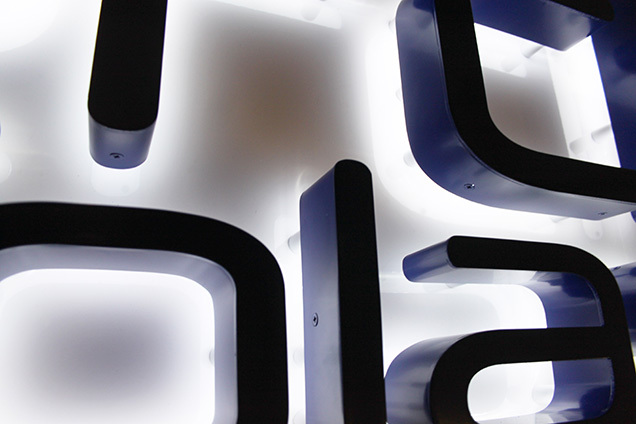 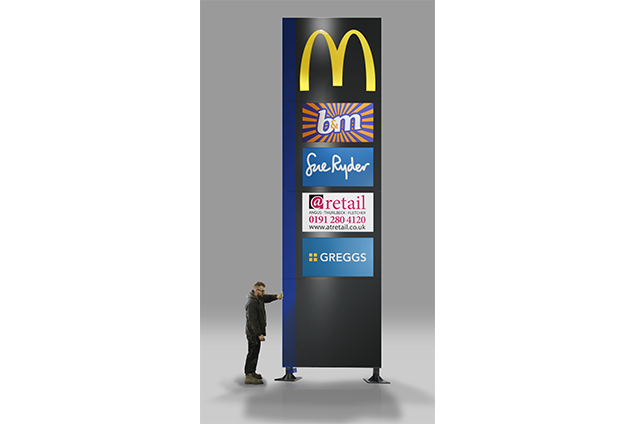 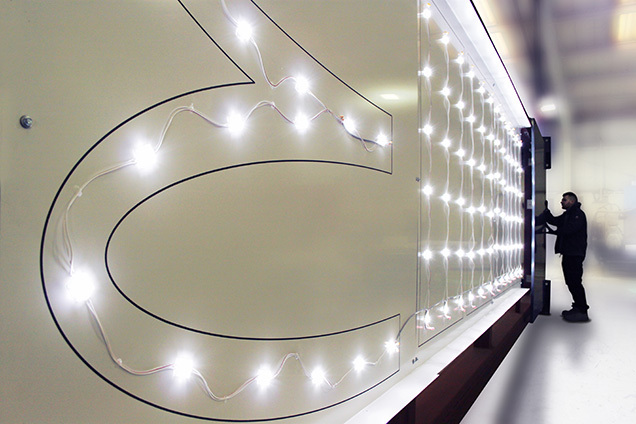 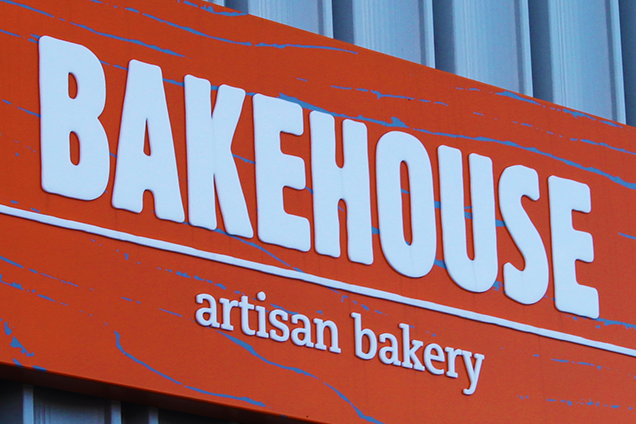 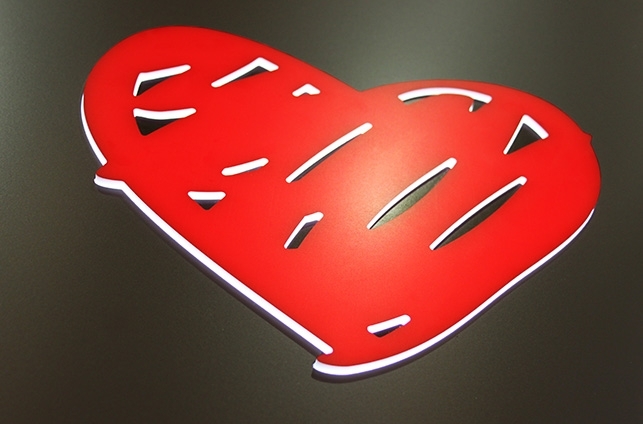 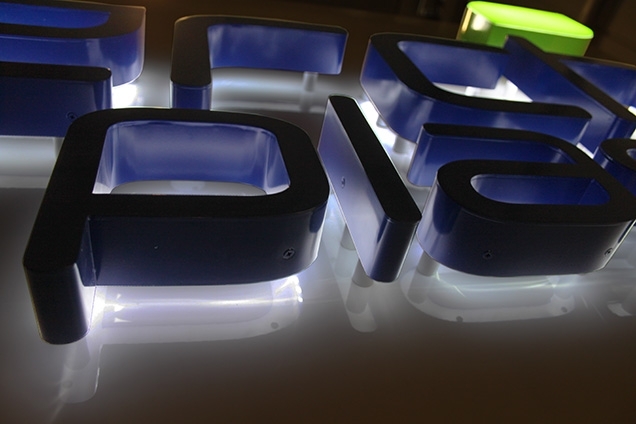 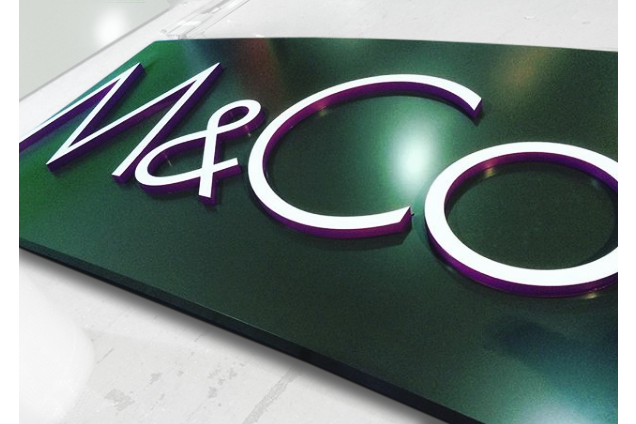 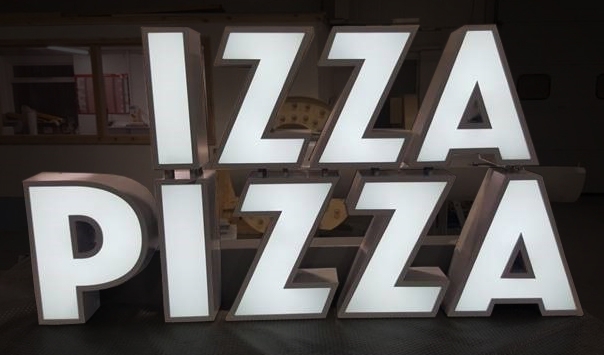 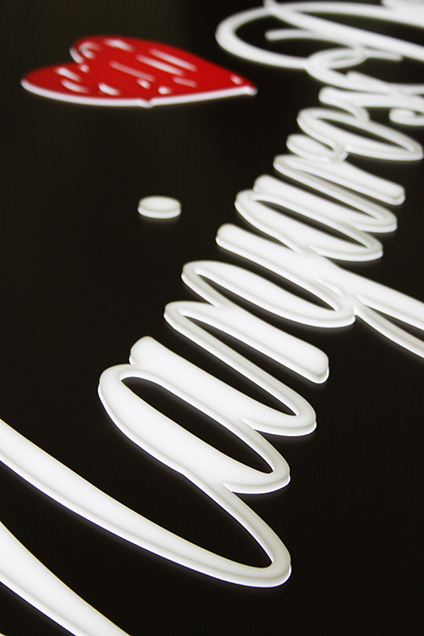 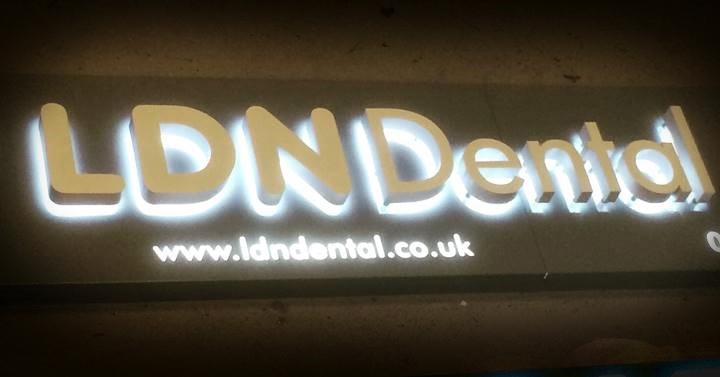 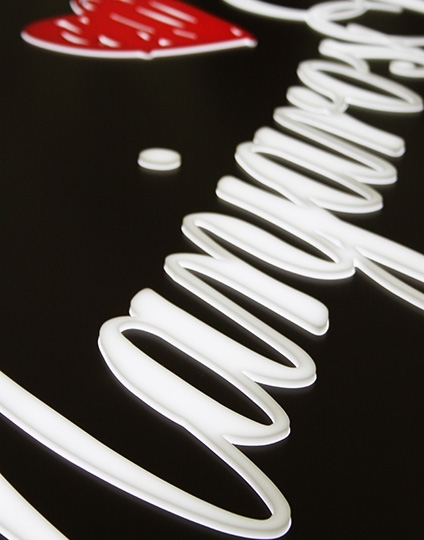 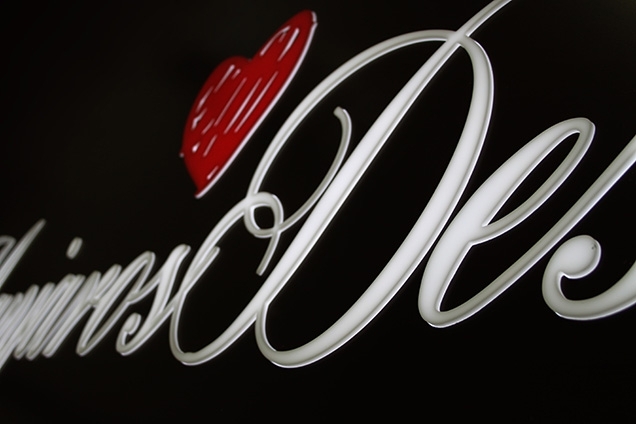 With over 40 years in the sign industry, our knowledge and expertise are at the forefront of every job undertaken. 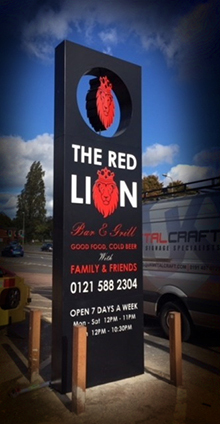 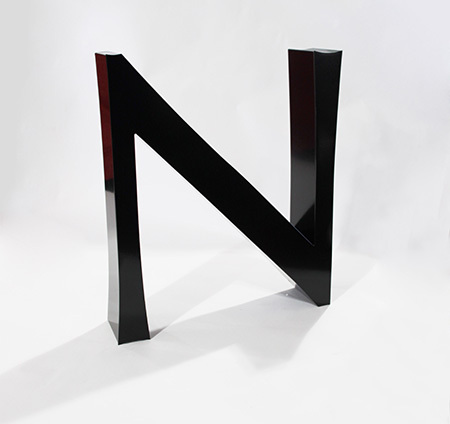 Based in the North of England, we supply to the sign trade Nationwide. 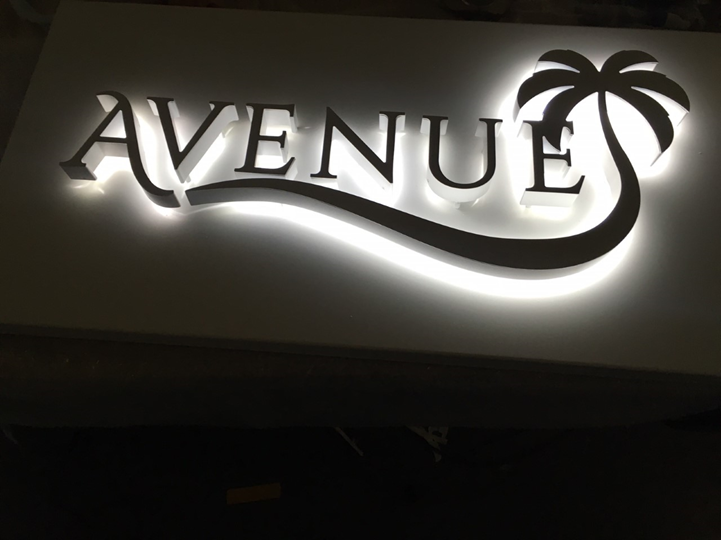 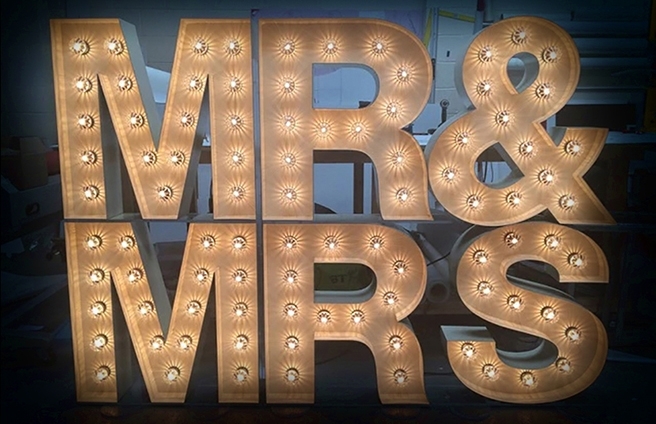 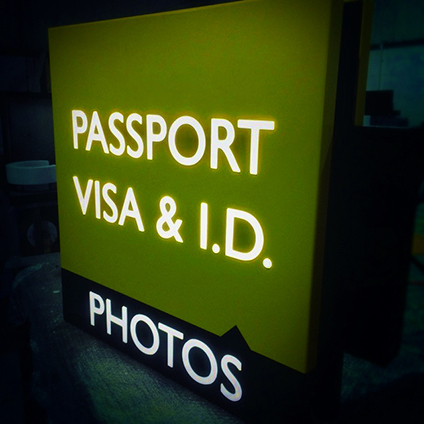 All signs are made in house by our experienced and professional team using the latest state of the art equipment as well as some of the tried and tested old school techniques and delivered directly to you. 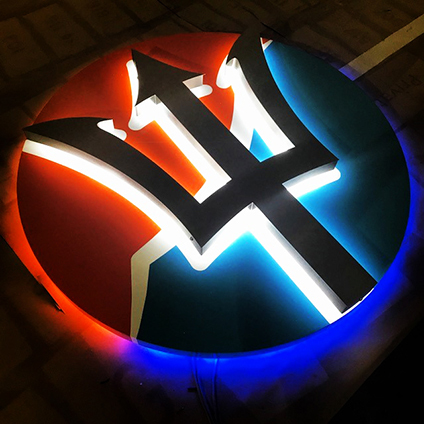 We have built our reputation on pride and perfection. 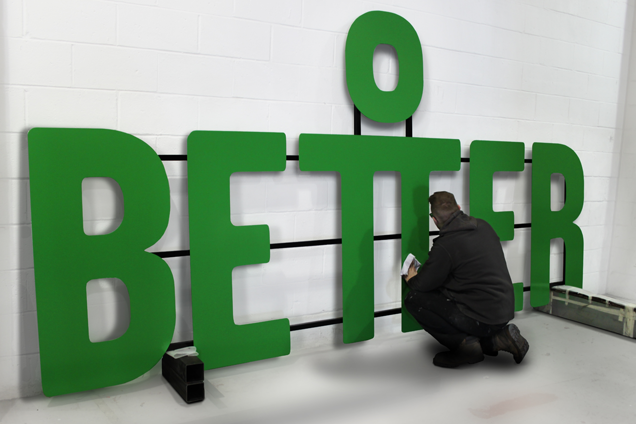 Every job we undertake, big or small, receives the same attention to detail. 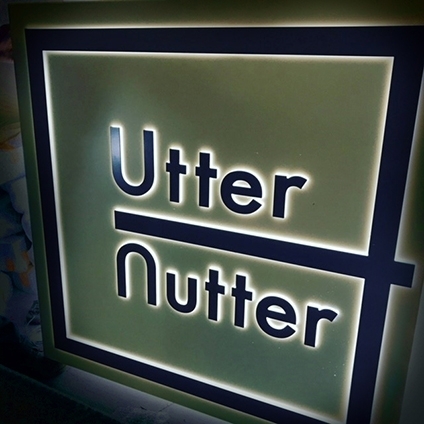 Our Directors have a broad knowledge of the industry and know what every job entails due to their familiarity with the workings of the shop floor; giving us the edge in that we are able to offer advice, help and options, in order to attain the perfect finished project. 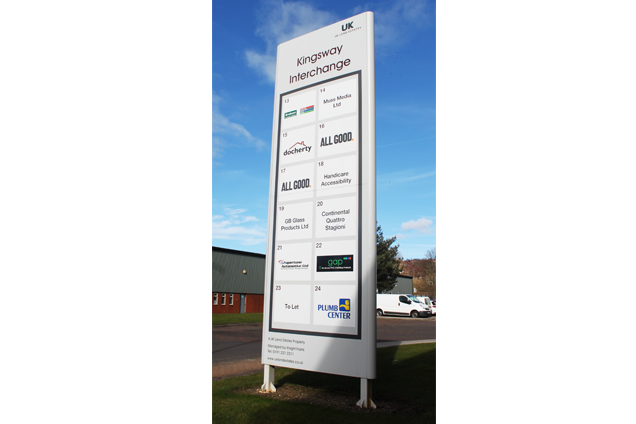 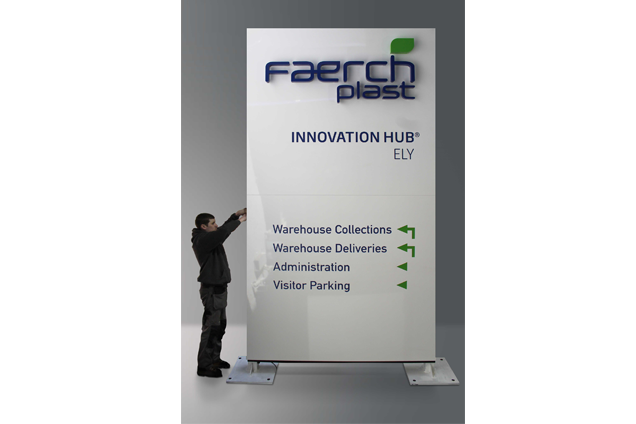 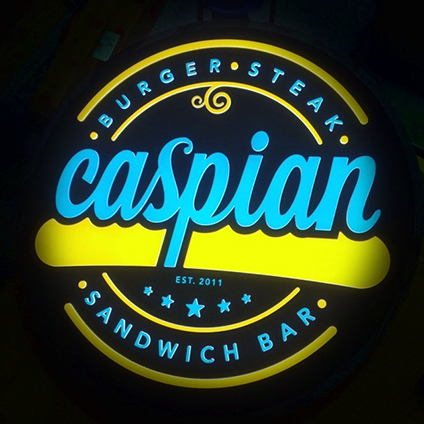 Modular signs and Edgelit signs. 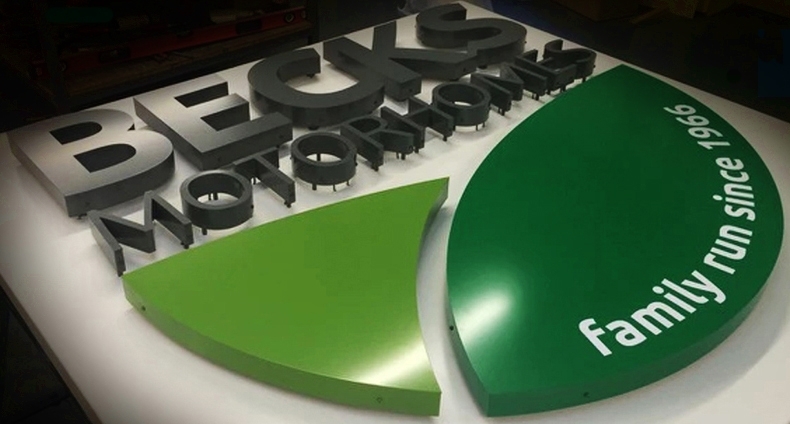 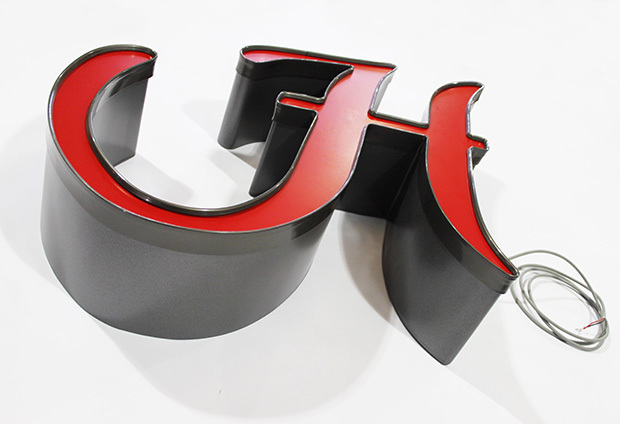 Fascia signs, Powder Coating and CNC Profiling.